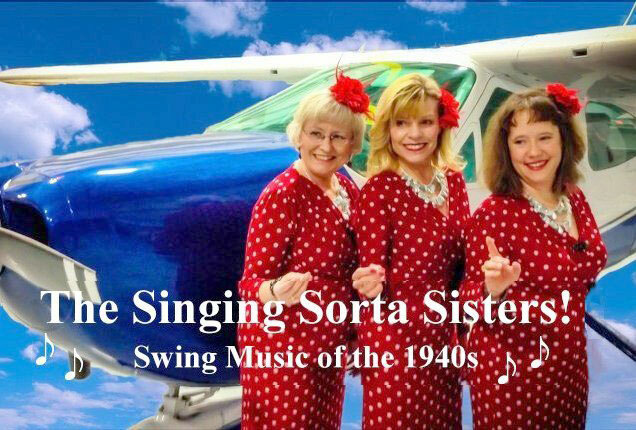 Join us Thursday, May 16, for the “Swinging Sorta Sisters”, a close harmony trio who will share songs by the Andrew Sisters accompanied by keyboard and drums. Fellowship begins at 10:30, lunch at 11:30 with program at noon in the Chapel. The cost for lunch is $7. Please RSVP online at below, at the Sunday table, or call the church office by Tuesday, May 14. Questions? Contact Connie Calhoun-Amox at or 972-423-4506 ext. 110. Child care provided with a reservation.